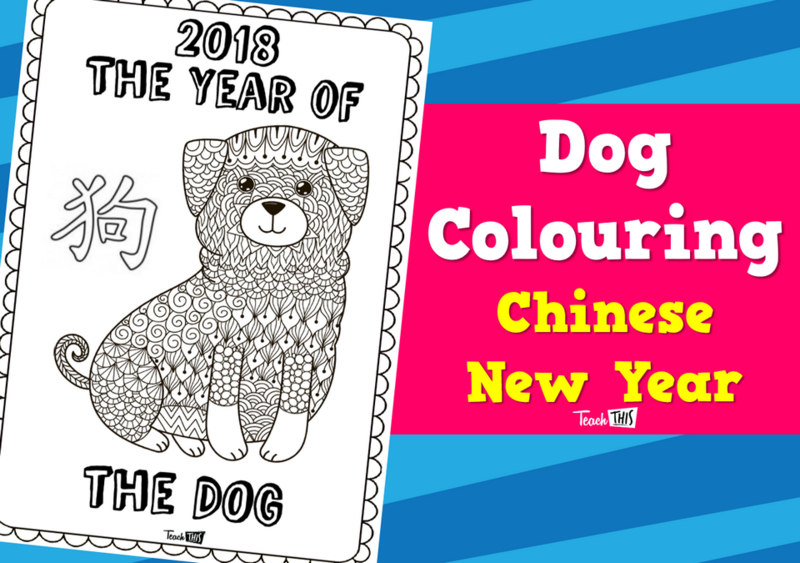 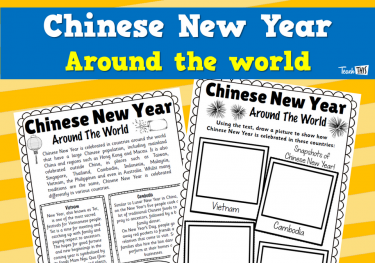 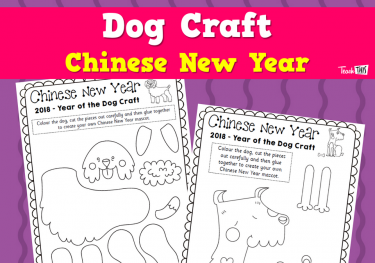 This colouring page celebrates the 2018 Chinese New Year - Year of the Dog. 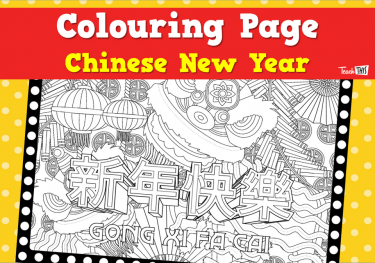 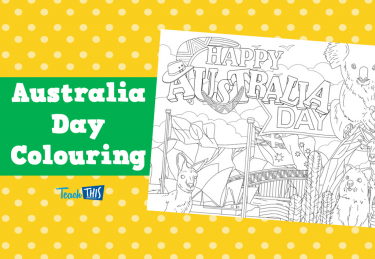 My students enjoyed this colouring in and decided they wanted a competition to see who could do the neatest work. 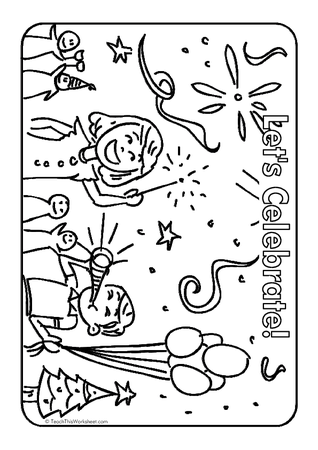 Even engaged my reluctant colourers.